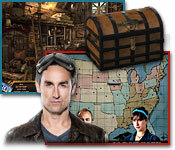 Become an American Picker! Travel America’s back roads with Mike and Frank, uncovering valuable relics stashed in junk piles, barns and garages. 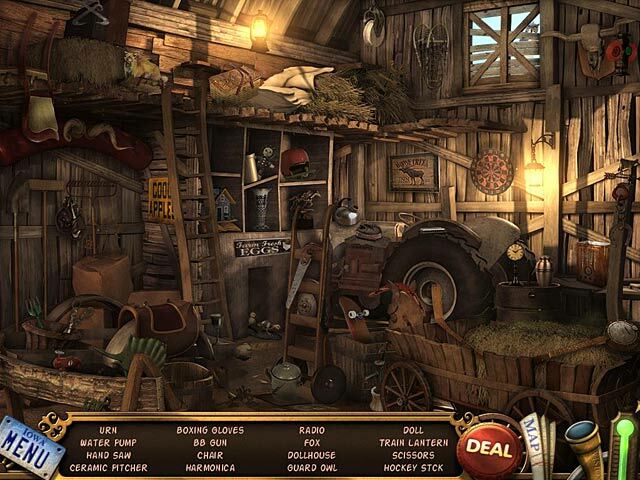 Look for Hidden Objects with historical, collectible and pop culture value and turn rust to riches! Each time you take an American treasure to the shop, you’ll earn more money to go picking. 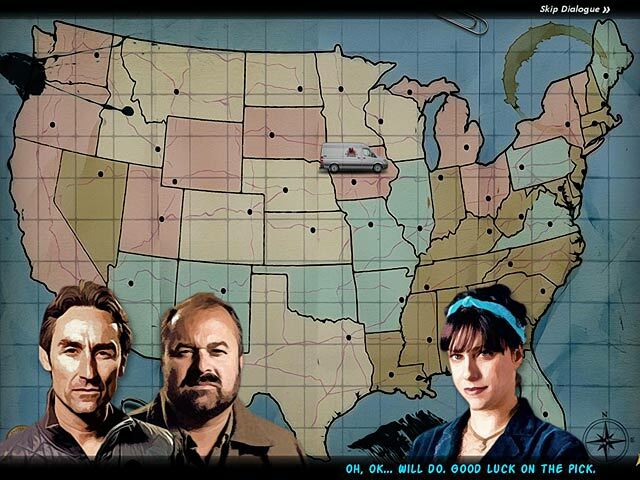 Get tips from the show’s cast to help you master the American Picker game.